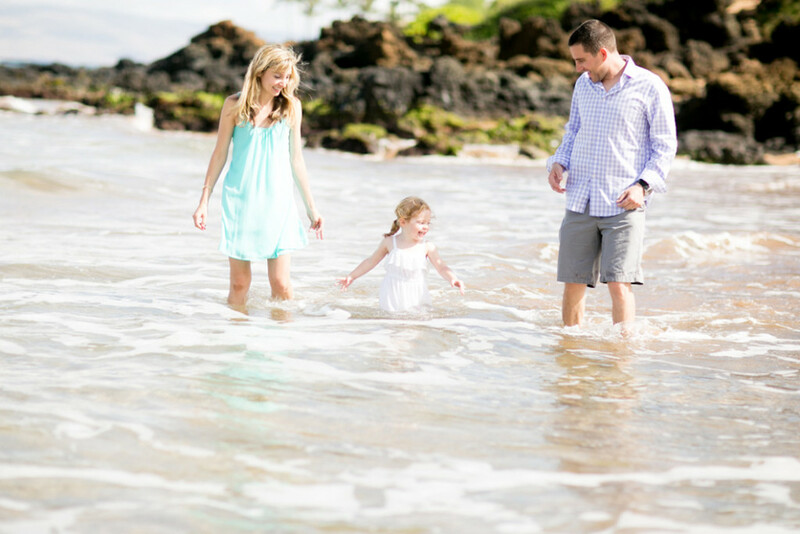 This lovely family was visiting Maui from Arizona and contacted me to be their Family Photographer for some fun Maui family portraits. 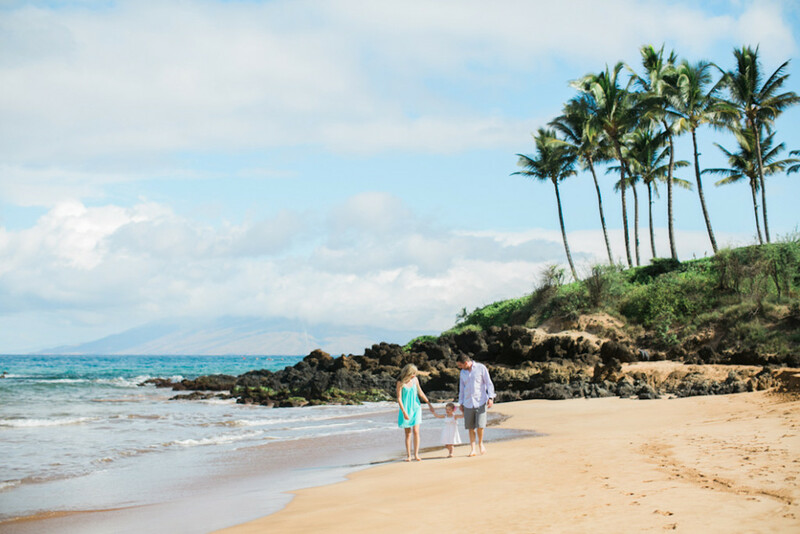 We decided on a morning beach session at Poolenalena Beach in Wailea. 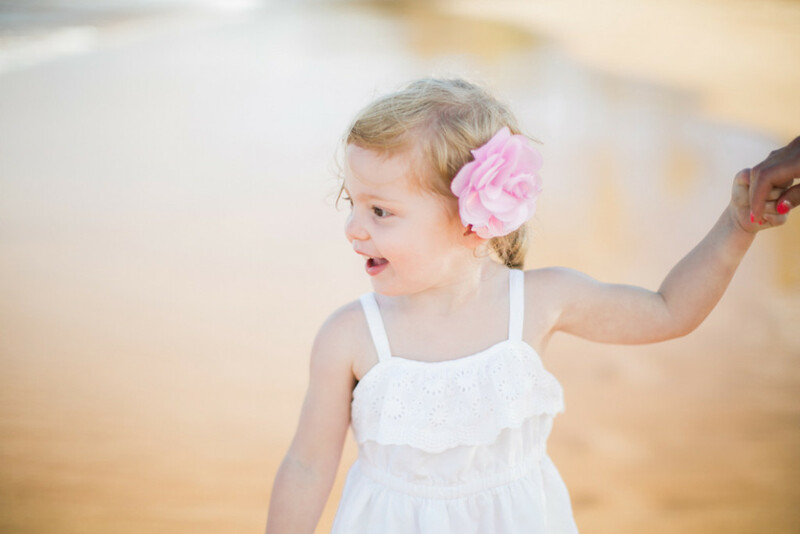 I love to photograph children in the mornings because they are energetic and excited for the day. 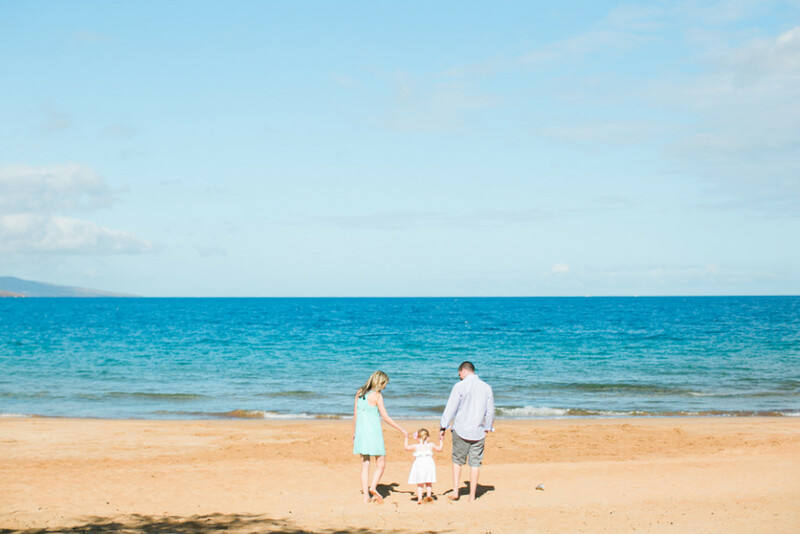 Another plus to morning sessions at the beach is the color of the sky and ocean. 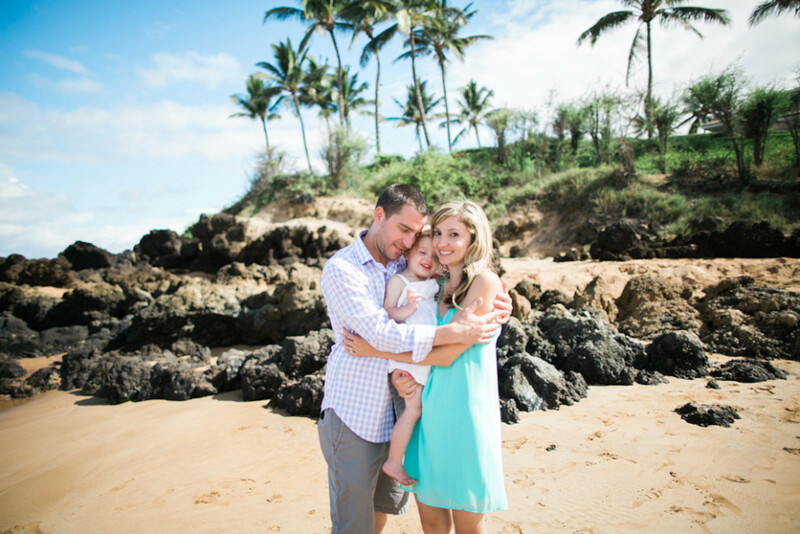 The blues really pop and allow you to have gorgeous and vibrant colored backdrops. 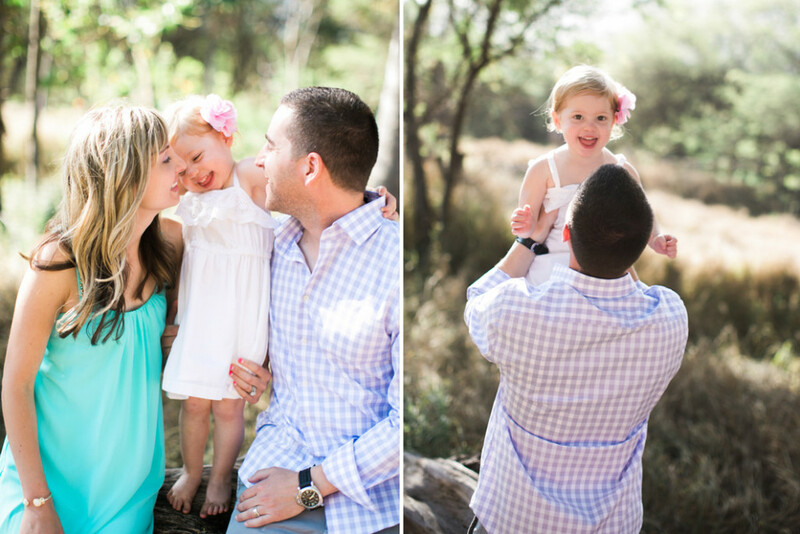 This family was so sweet and their love for each other really shows in the photographs. 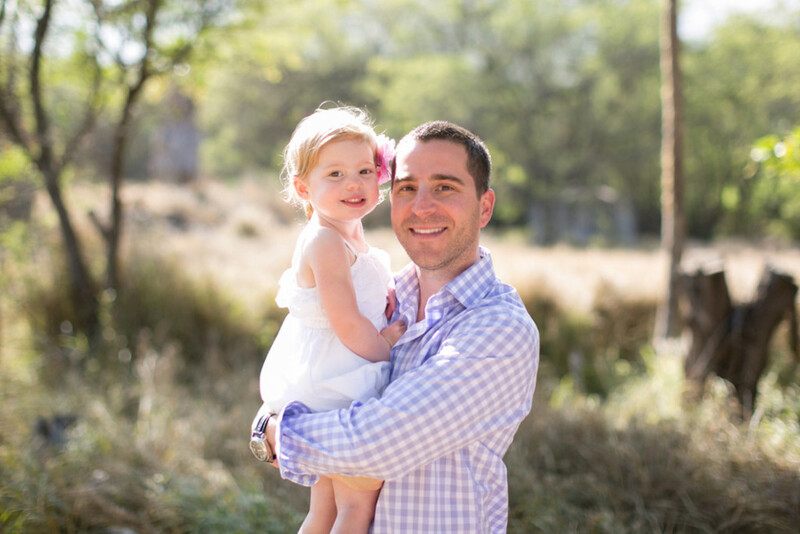 One thing I always strive to do during all of my portrait sessions is to make my clients feel comfortable and at ease so that they can enjoy the day and have natural smiles during the session and the photos will reflect the fun they are having with each other. 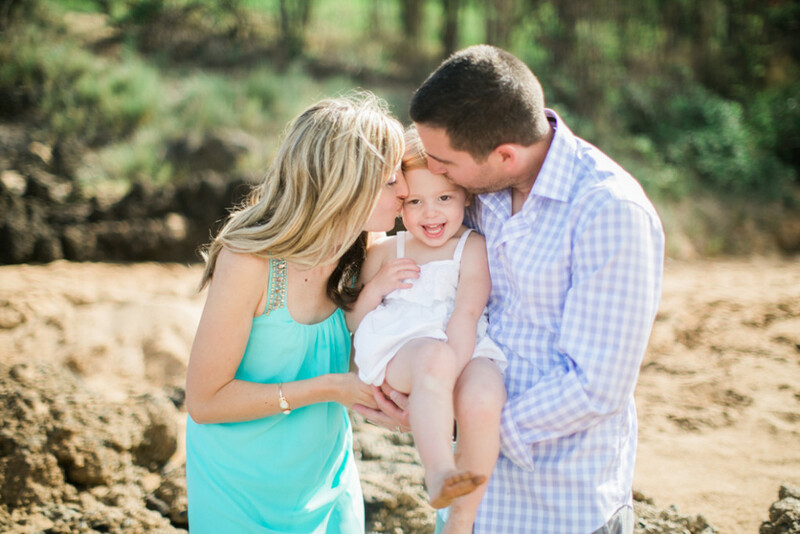 I think this session is a great example of my family photography and of how natural a photo session can be. 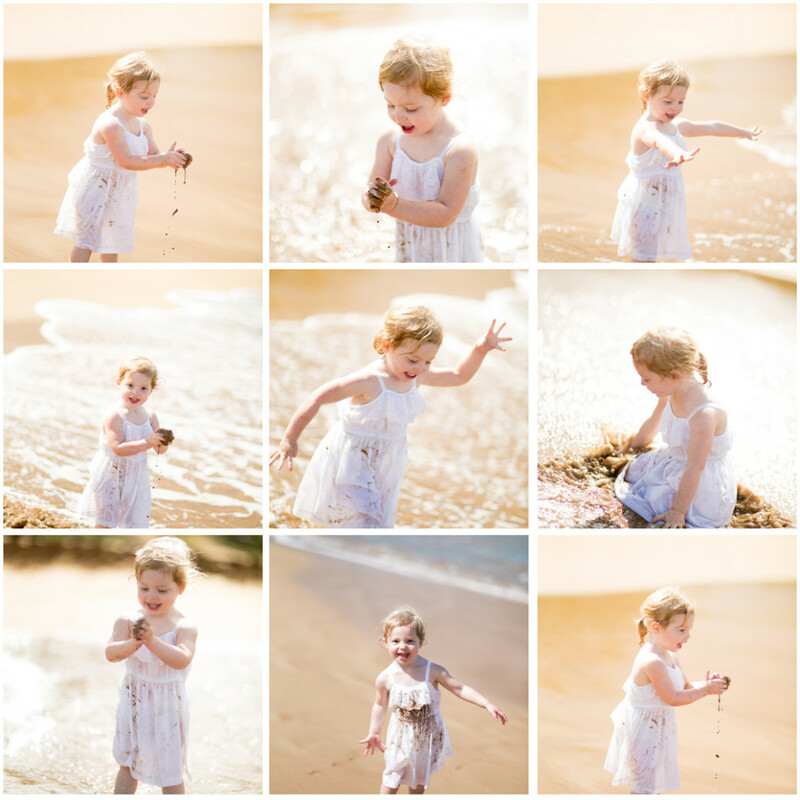 It is important to have fun and enjoy the day which will shine through in the photos. 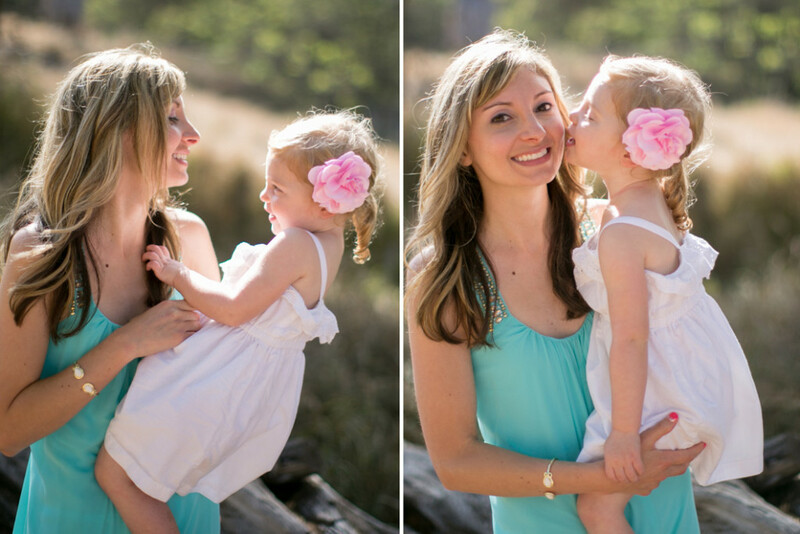 I also love to incorporate both candid moments and some traditional posed shots at each session. 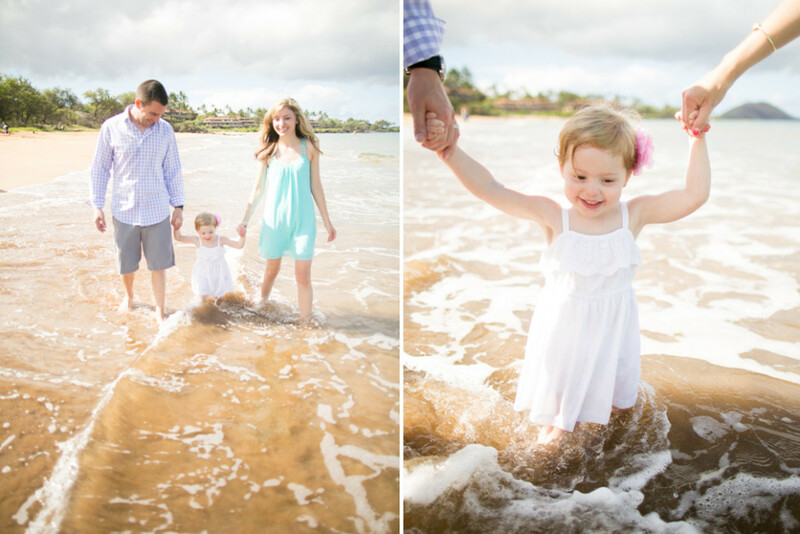 I love it when families decide to let their children play in the water and in the sand at some point during the photo session (towards the end is usually best). 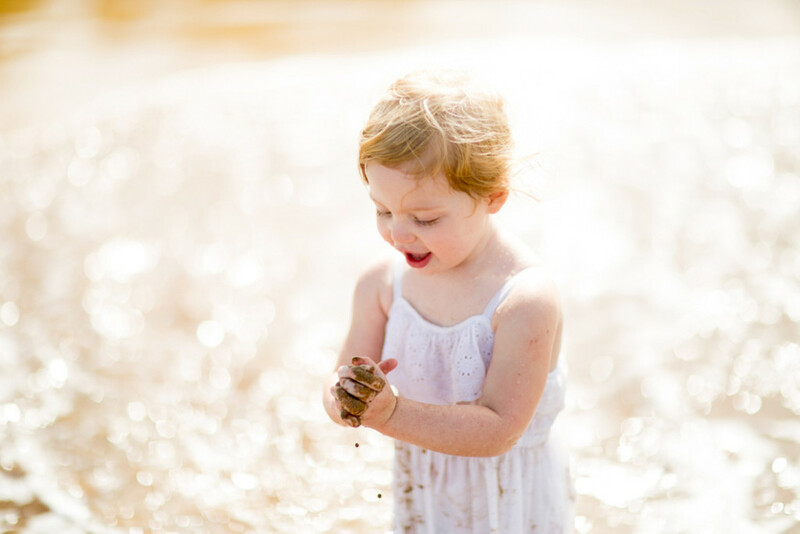 Children playing and being comfortable in their element make for beautiful moments captured in photographs that you will cherish for a lifetime. 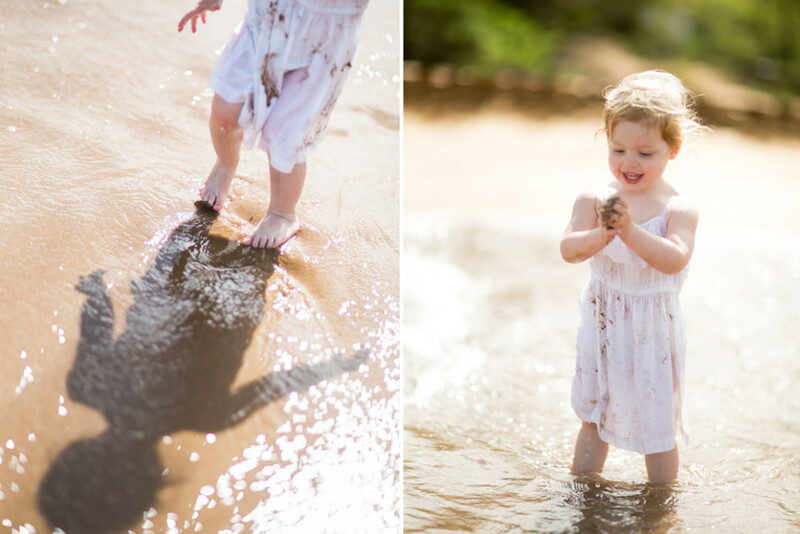 Many of my clients love these photojournalistic moments that I capture and these are usually some of their favorite photos from the day. 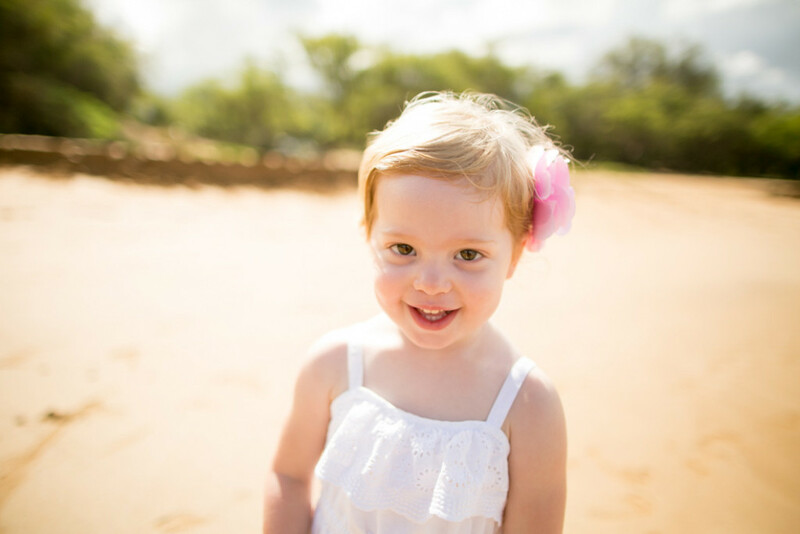 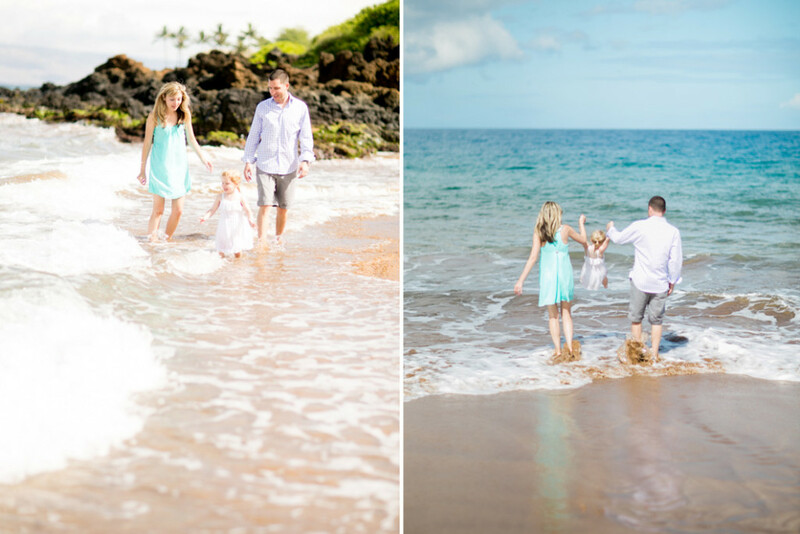 I hope you enjoy a few of my favorite photos from this sweet Maui family photography session below. 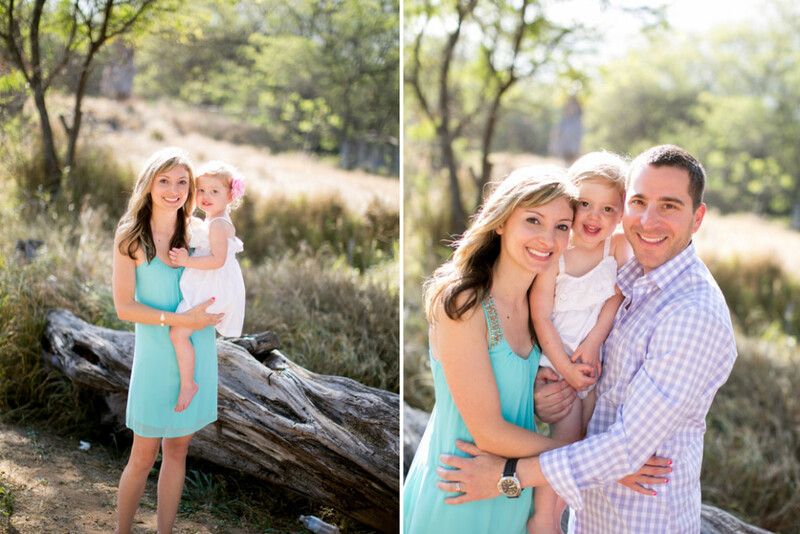 Feel free to contact me to book your family session. 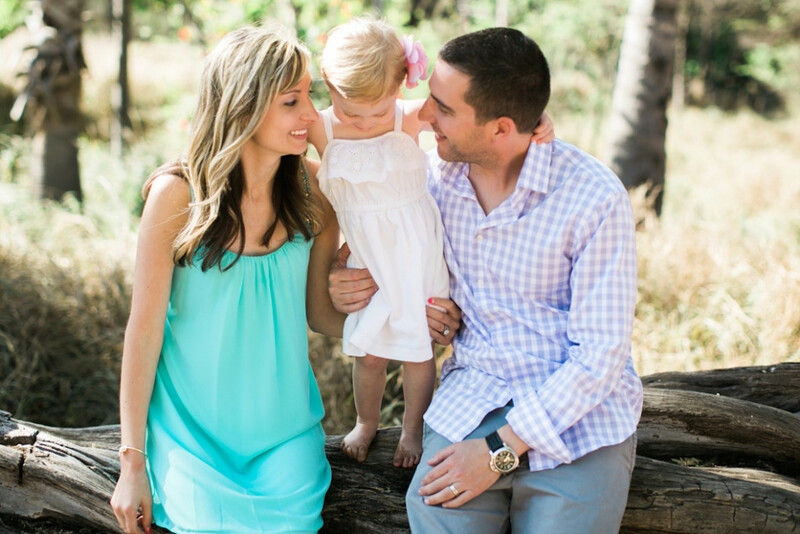 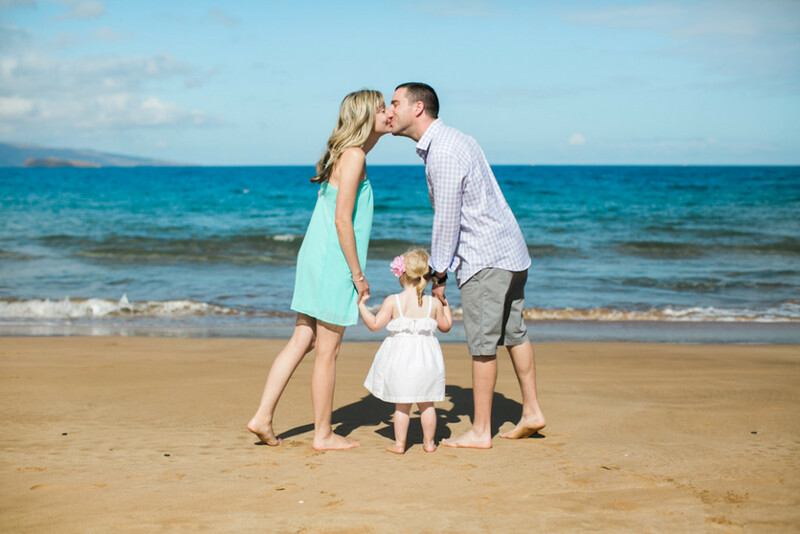 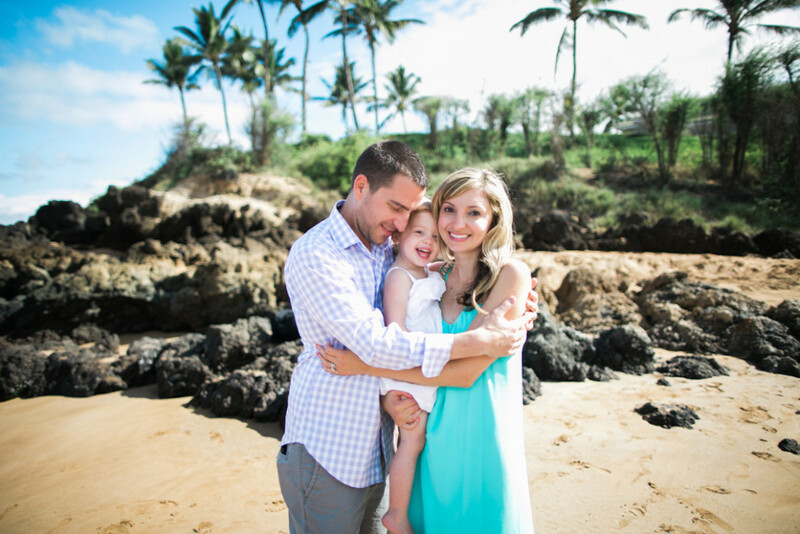 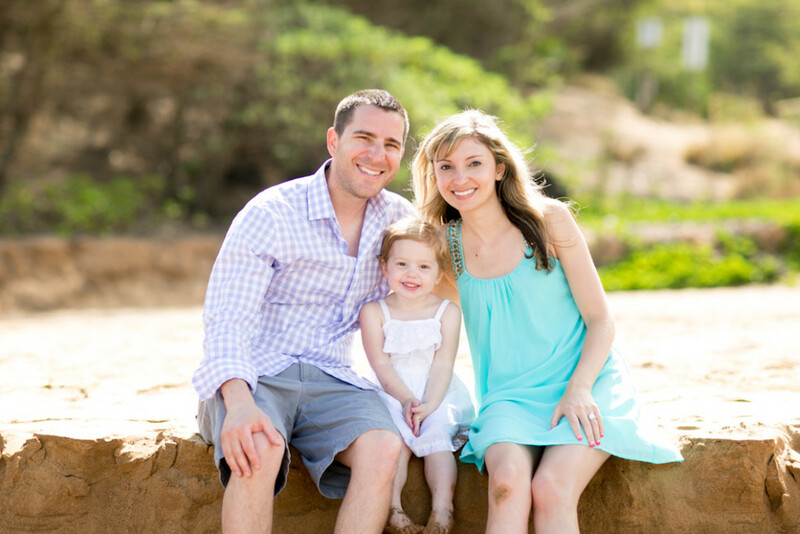 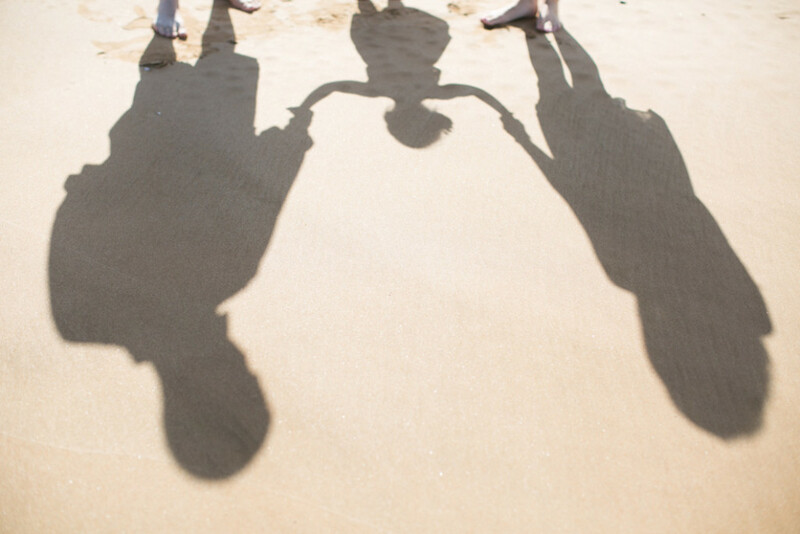 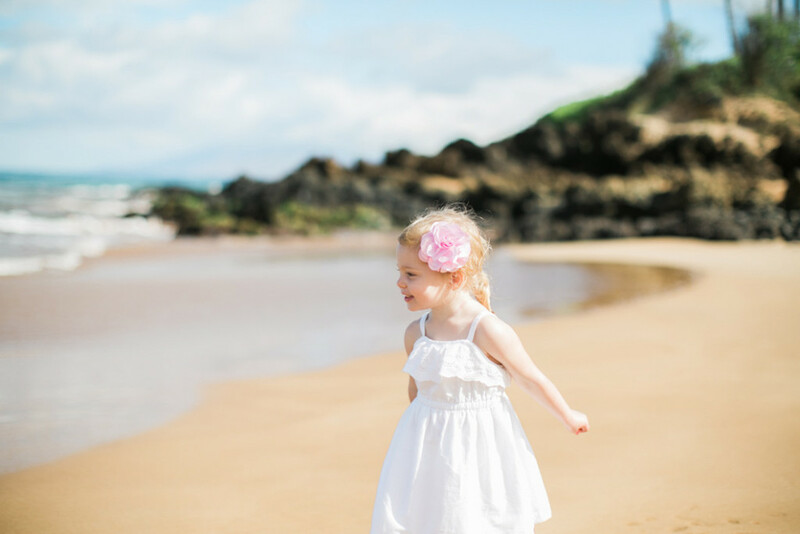 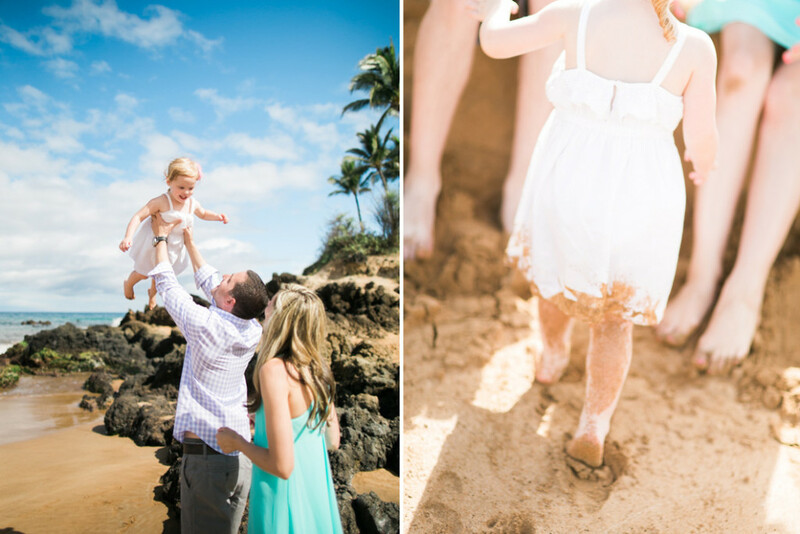 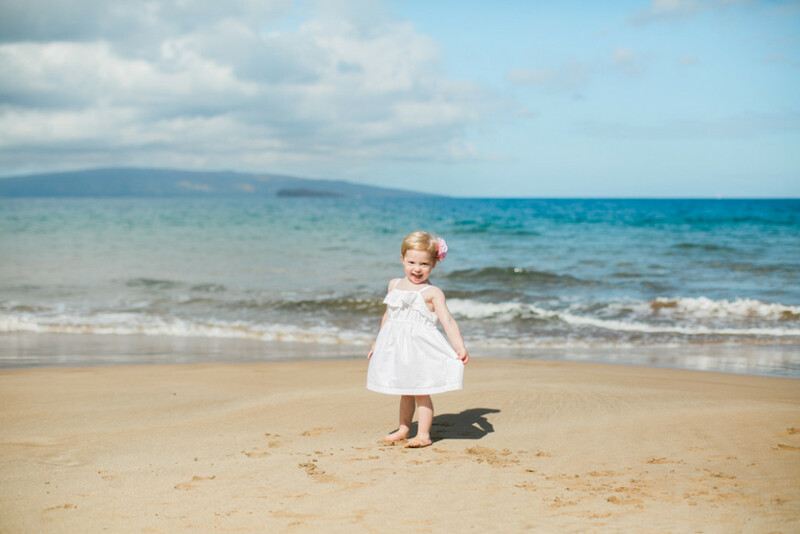 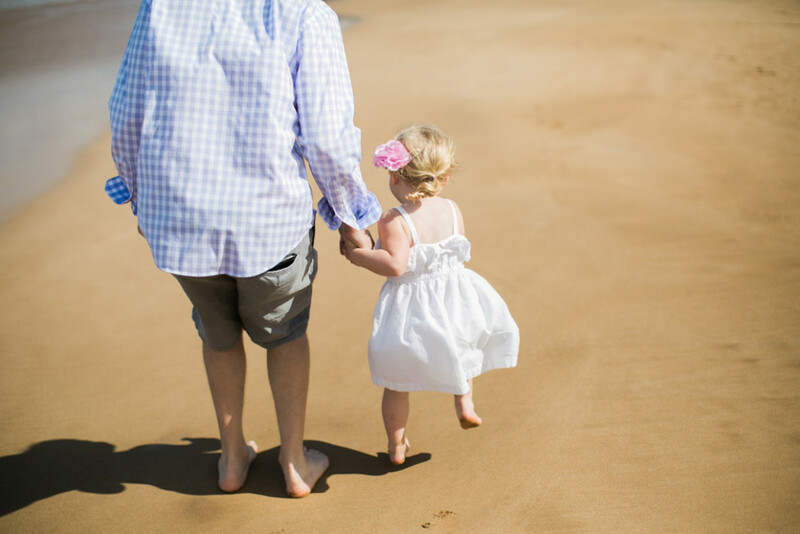 I look forward to capturing some sweet Maui family photos for you!